FULL STEAM AHEAD THIS SUMMER! Hi! 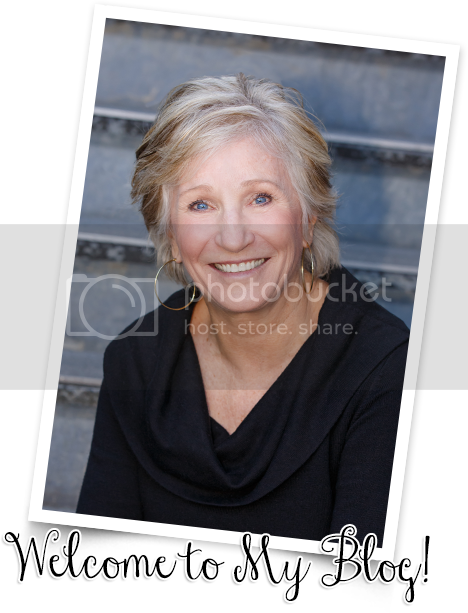 It's Carolyn Kisloski from Kindergarten: Holding Hands and Sticking Together. 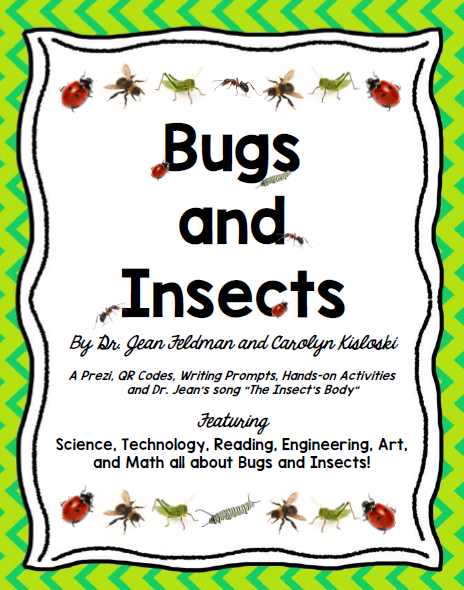 I'm so excited to be a guest blogger for Dr. Jean today- and to share some of the projects we've been working on. 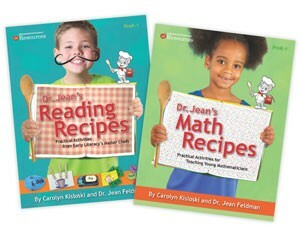 I was blessed to partner with Dr. Jean to write our books, Dr. Jean's Reading Recipes and Dr. Jean's Math Recipes. 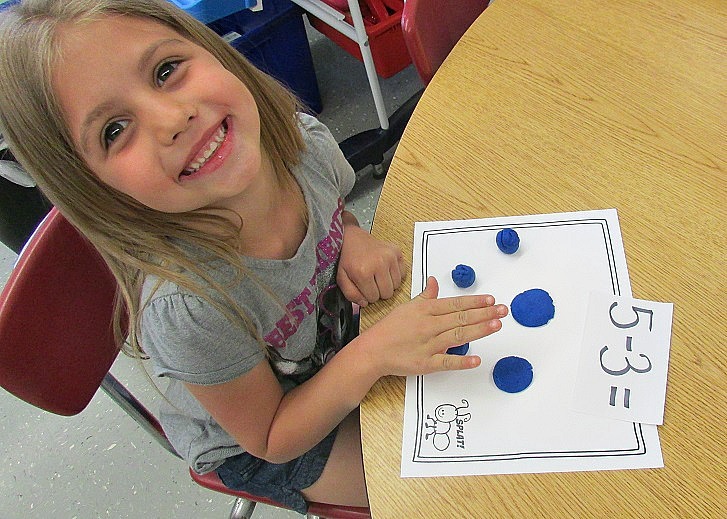 We had so much fun collaborating and finding our favorite activities to share. Now, we are merrily going down the STREAM! 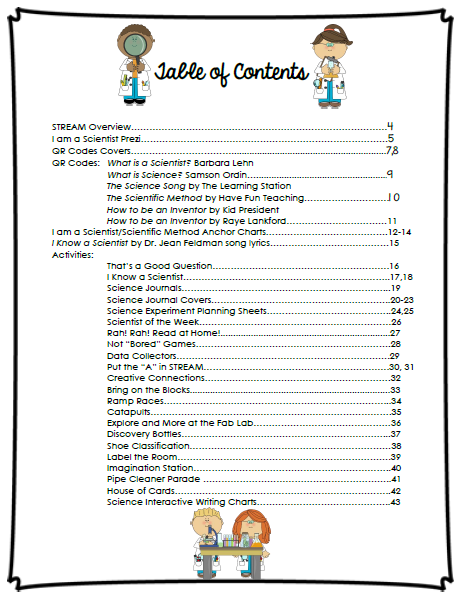 We've been making packets of our favorite tried and true lesson plans, activities, QR Codes, songs, Prezis, and writing prompts for different primary science topics. 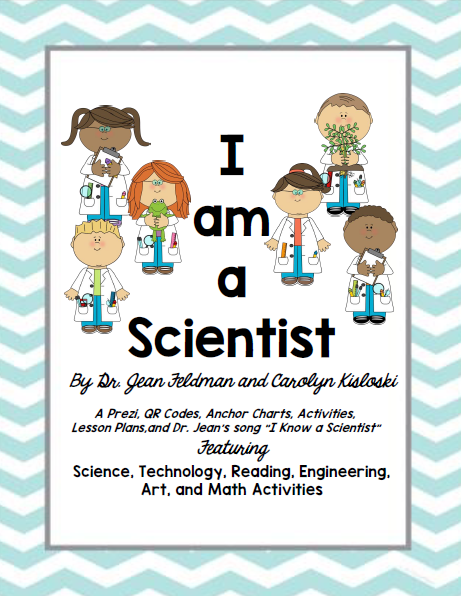 Each packet includes science, technology, reading, engineering, art, and math components that are easy to implement, use equipment and materials you probably already have, and most of all are fun and memorable for your students as they learn. I love teaching science to my students, but I had videos here and there, songs and books I wanted to remember to use for different topics, and ideas I hoped I would remember to use. 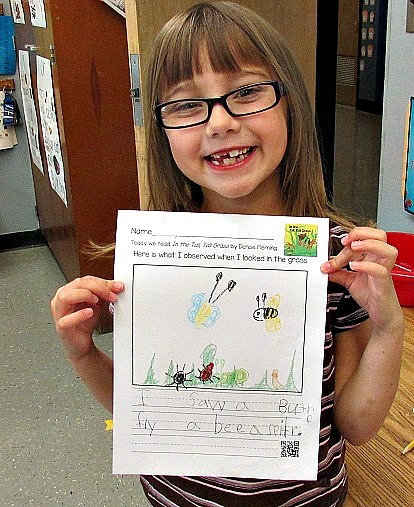 I wanted to pull in technology, art, reading, engineering, and math- so I had activities and ideas all over the place! 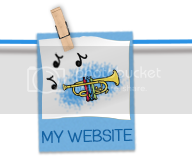 Now, everything is in one place- all together in a packet and so easy to access and use. 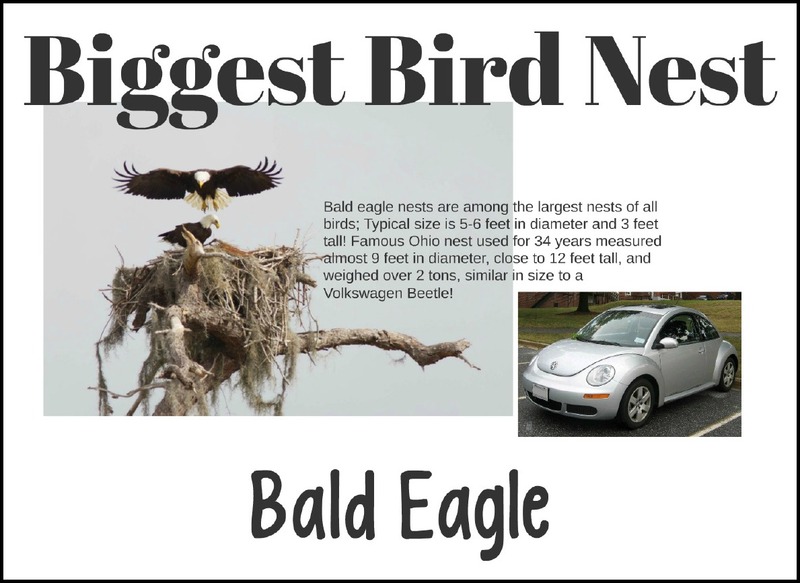 I hope you find some things you can use in your classroom, too! Here is an overview of the packets we've created so far, with samples from each. 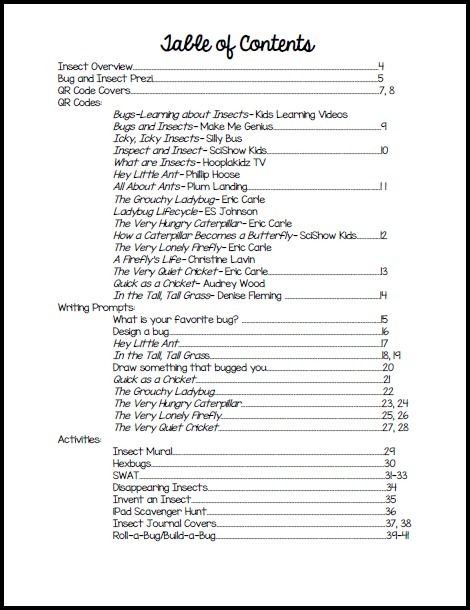 Here is a list of all we included. 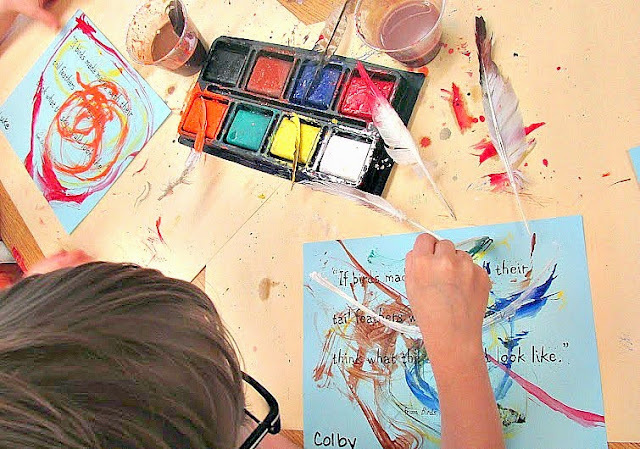 It's a great variety of STREAM (Science, Technology, Reading, Engineering, Art, and Math) activities. The Shoe Classification activity is fun for any time of the year- and a great way to help your students understand that scientists observe, classify, hypothesize, test, and conclude. 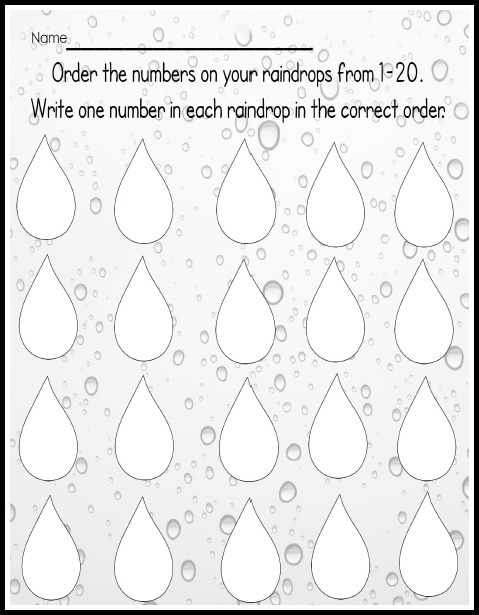 This activity is a perfect way to explain and reinforce those vocabulary words, too. The children learned how important sorting and classifying is in a fun way. 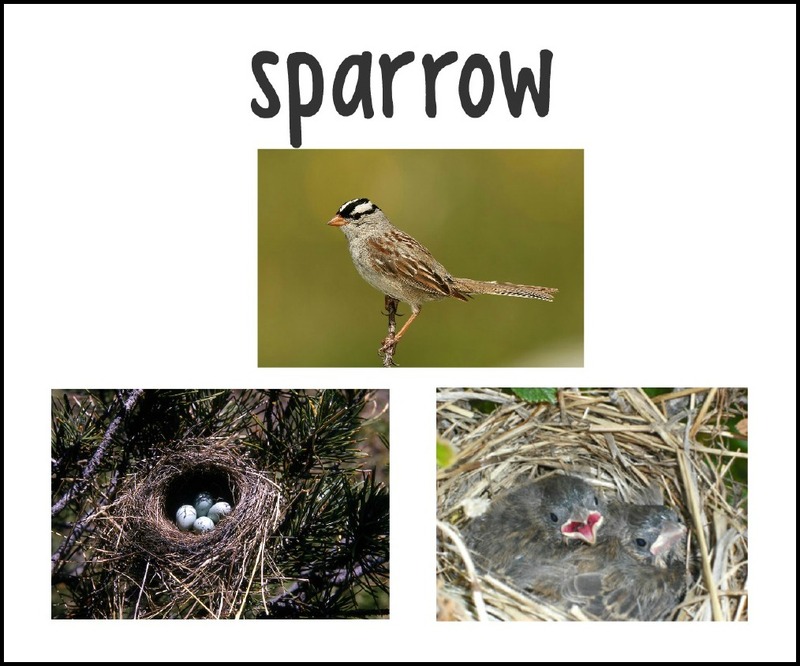 Start with a simple attribute to sort by, then get progressively more tricky! 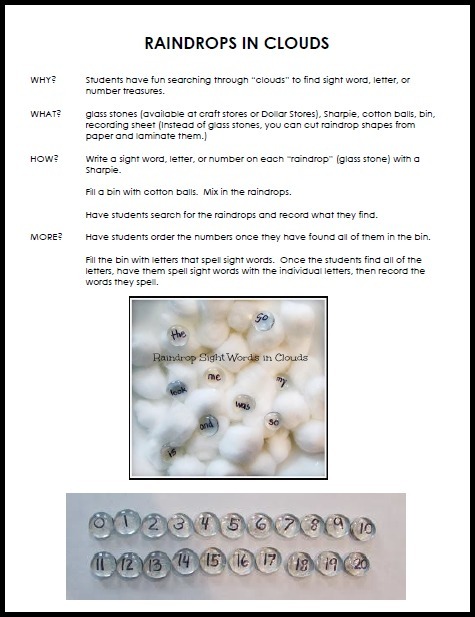 Then, choose a student to sort by an attribute. They love it! It's interesting to see which traits are tricky and which aren't. They get really fast at the game quickly. 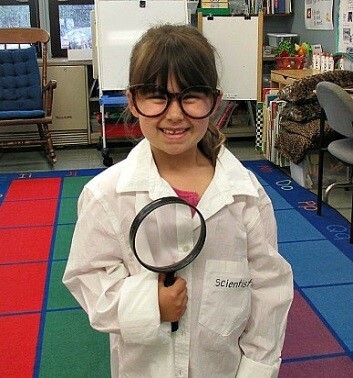 And they love to see how fast they can solve the mystery! Scientist of the Week is another winner. My children cannot wait for their week. 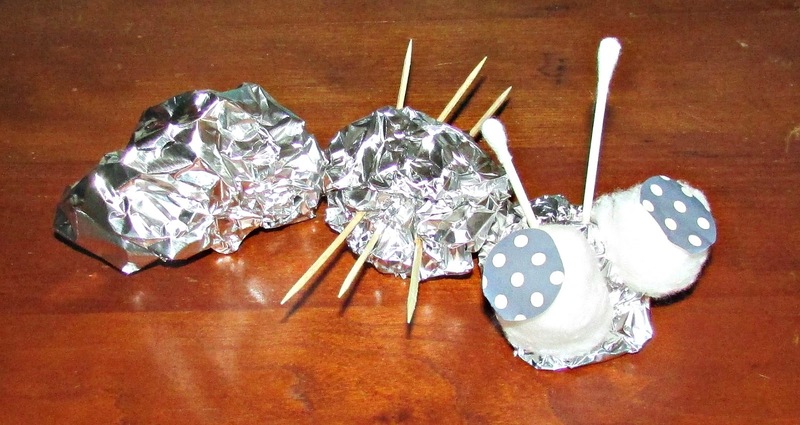 You can make as much or as little of this as you want. 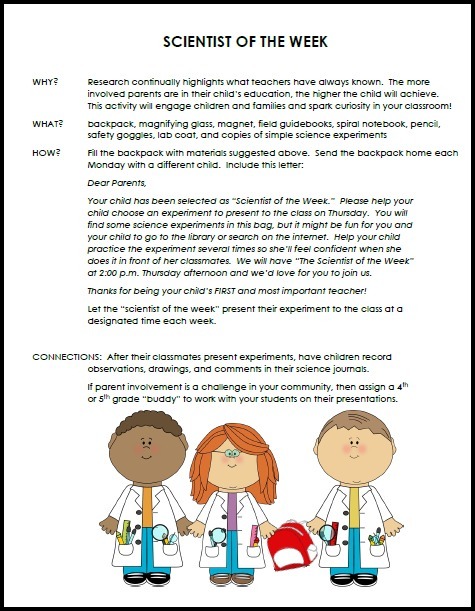 I try to have my Scientist of the Week have a chance to lead a discussion (ask questions), choose videos, and make some decisions so he/she feels special. It's simple for me, but huge for them! 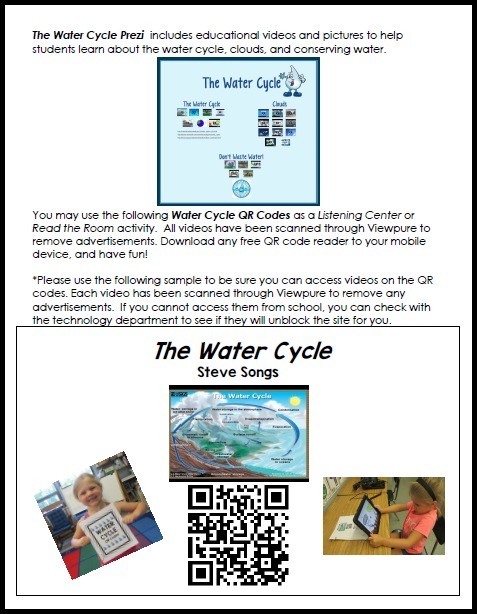 The Prezi has the videos that are on the QR codes, too, so I used the Prezi to teach and the QR codes as a center to reinforce the concepts. 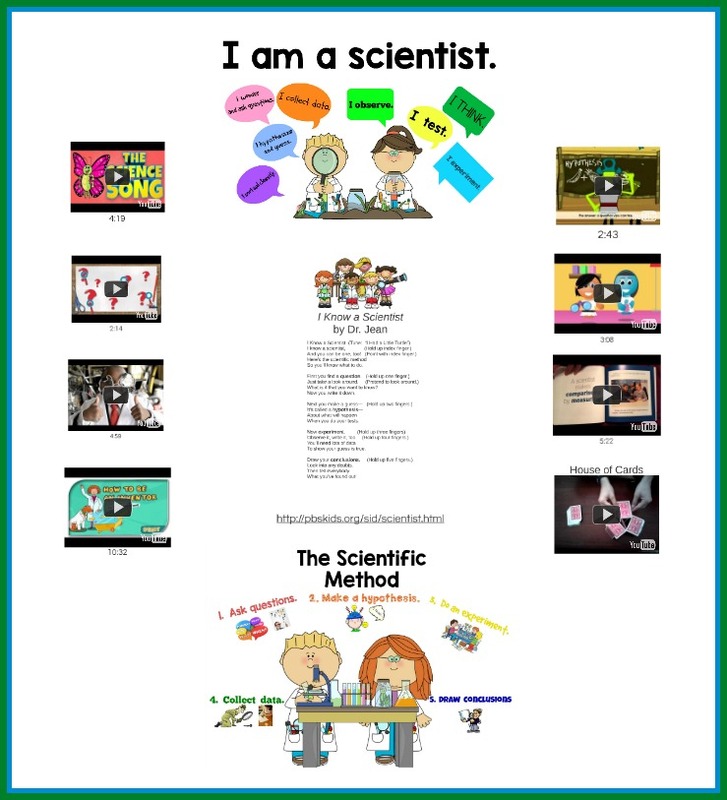 I zoom in on either the "I am a Scientist" or "The Scientific Method" slide and leave it up on the Smart TV for science so the kids see it as a huge poster. 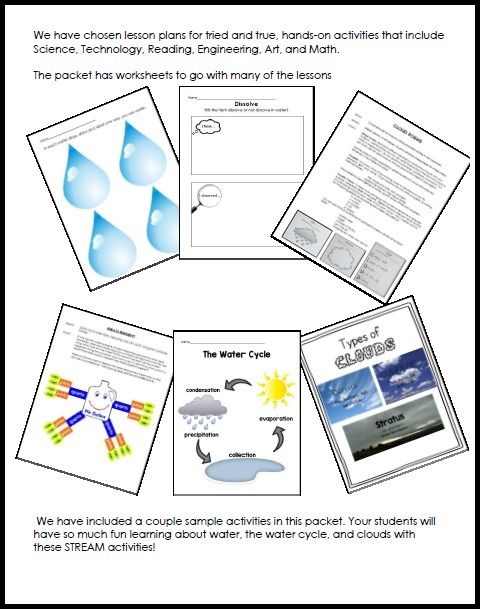 Those slides are also both anchor charts included in the packet. 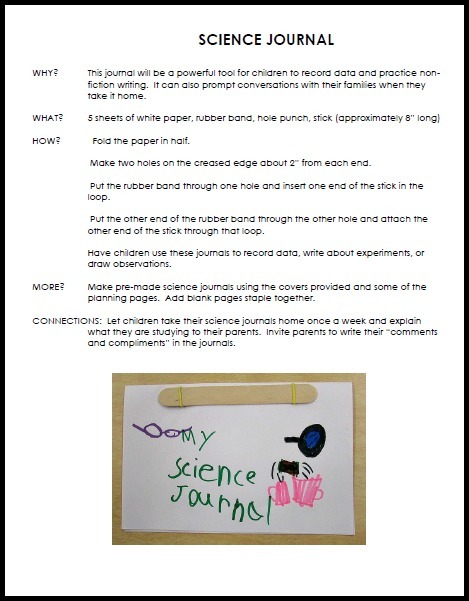 I print them both for each student to put in their own Science Journals. 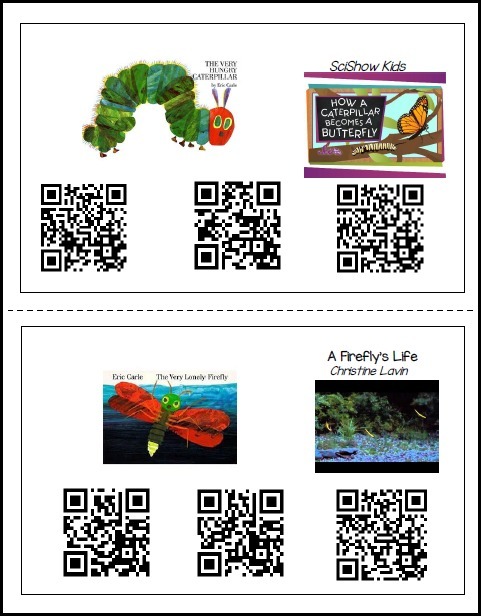 Again, we followed the same format including a Prezi, QR Codes for stories and songs, Writing Prompts with QR Codes, Dr. Jean's awesome song, and Activities/Lesson Plans. 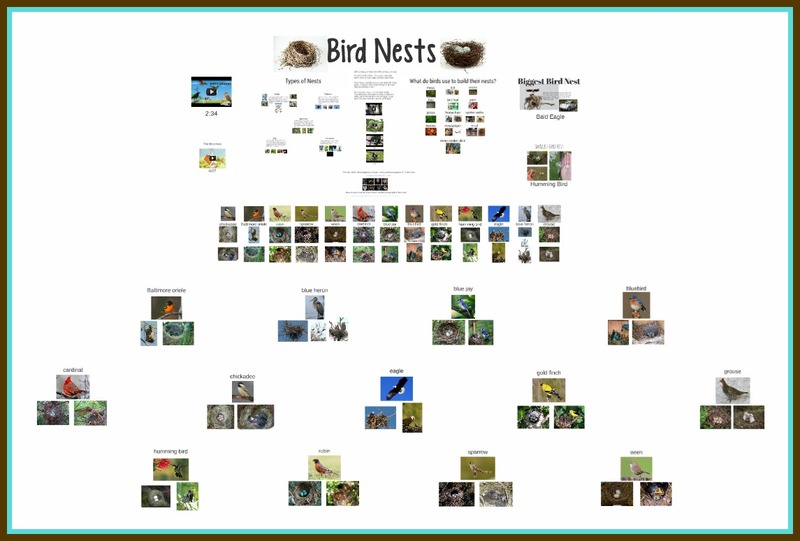 This packet also has lots of bird and nest pictures for the students to use. 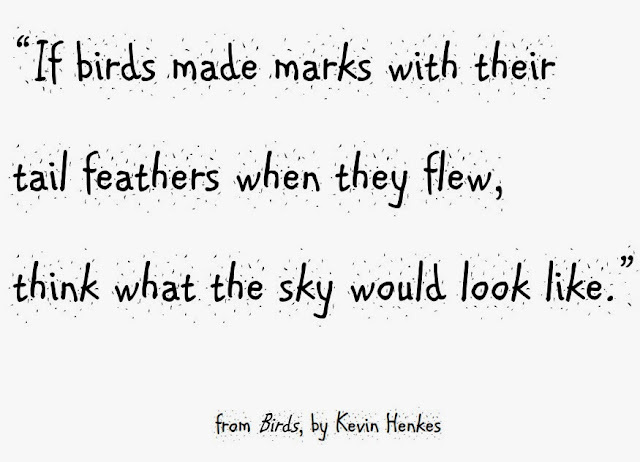 My favorite introduction to my bird unit is reading Birds written by Kevin Henkes and illustrated by his wife, Laura Dronzek. 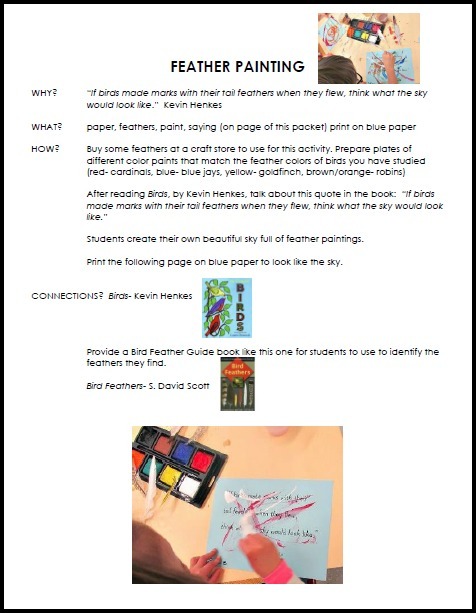 I made this paper so that we could make our own feather paintings. I printed it on light blue for the sky color. 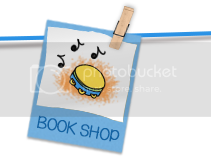 If you would like a copy, just click on the picture. These paint bricks worked really well. 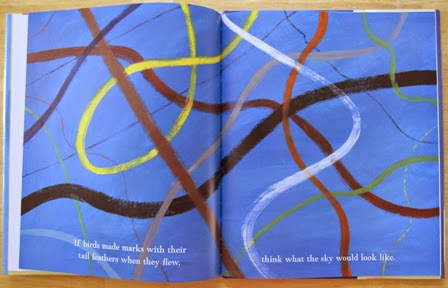 I just had to remind the kids to be a little careful "flying" over the words- so we could still read them. You can find feathers to paint with at any craft store. 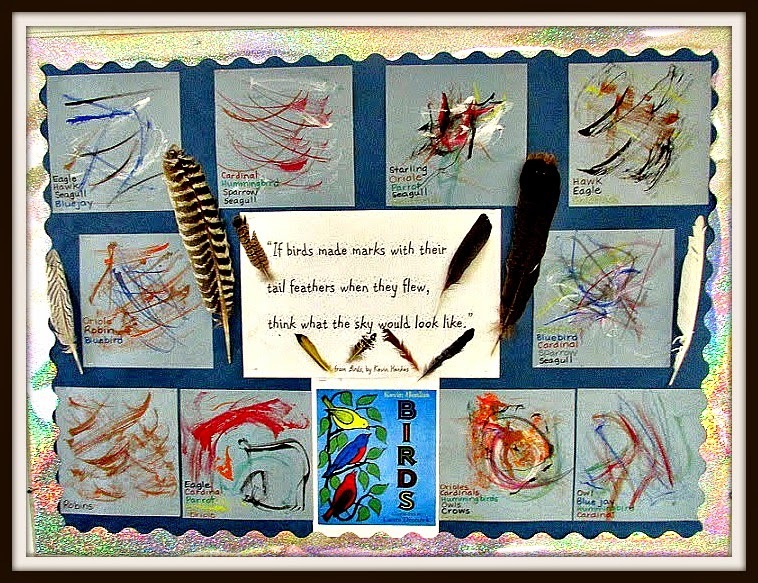 I also made a bulletin board in the hall with some of our artwork. 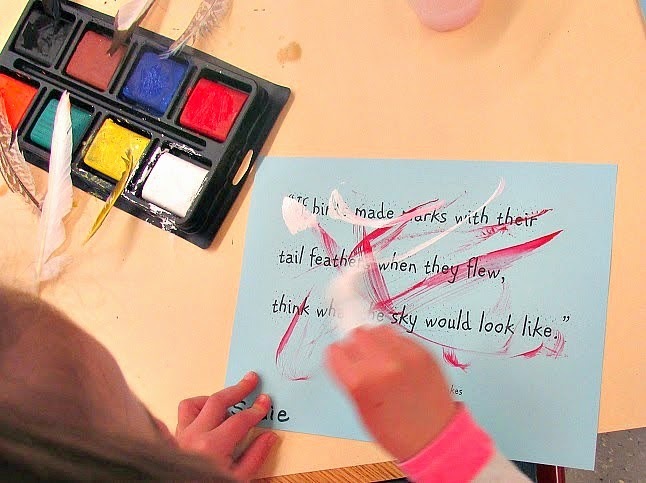 I had the children only paint the feather marks on the paper for the bulletin board, and then tell me which birds they chose to make the marks. 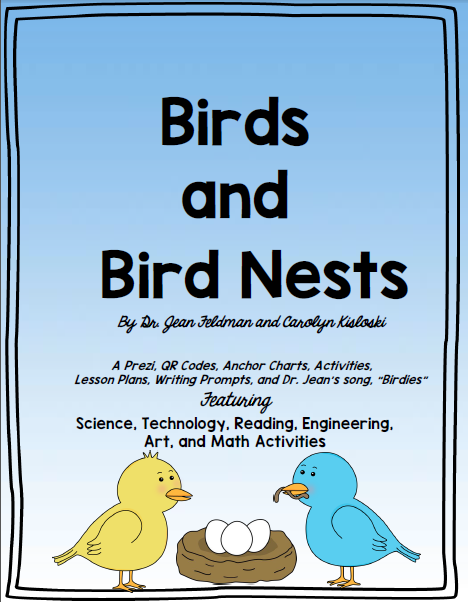 The Bird Nest Kit lesson is always a favorite. 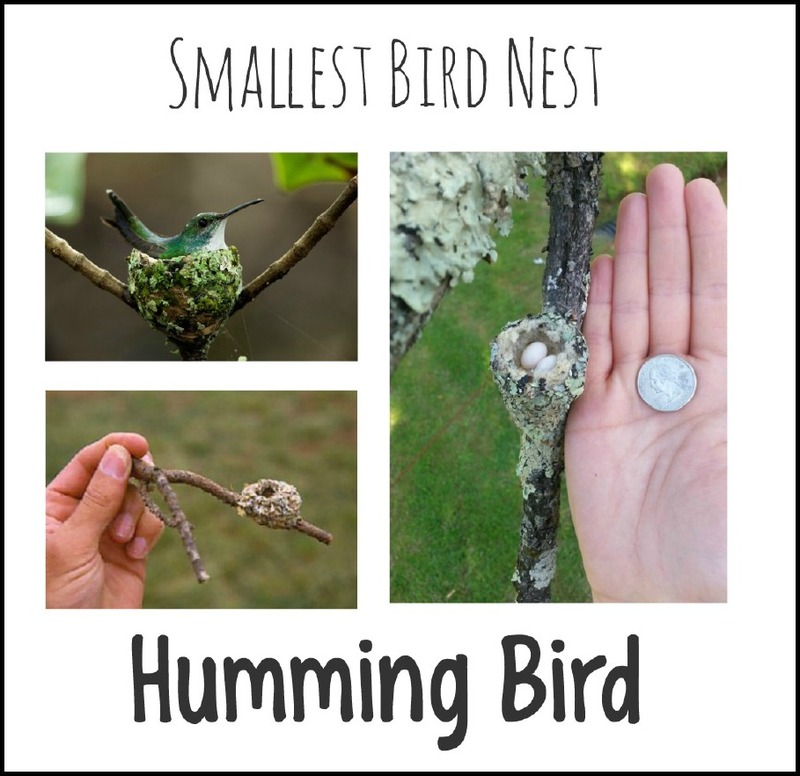 The children's homework is to find a spot outside at home to dump the ingredients of the bag, so the birds can find some special treasures to use for their nests. 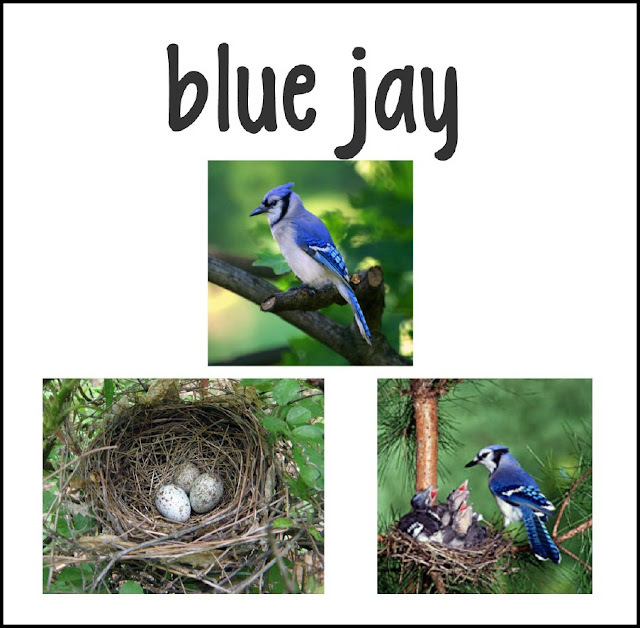 We talk about how exciting it would be to actually find a nest with a piece of yarn in it that they put out for the birds!﻿ The kit includes a parent note to explain what to do and Bird Nest Kit tag for each bag. 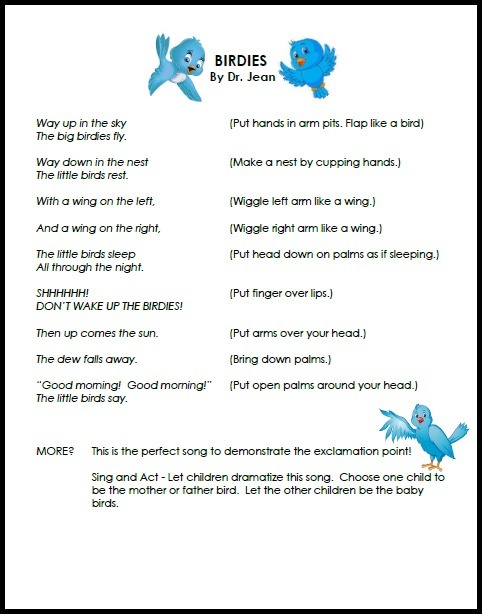 Dr. Jean's song, Birdies, is one of the kids' all time favorites! It is so much fun to sing with them- because I love to see the moment when they "get it." Someone will always say, "You don't SCREAM if you want them to stay asleep!" I love it. I use my Bird Nest Prezi all the time for this unit. The kids love looking at the different birds, learning their names, and seeing their nests and eggs. 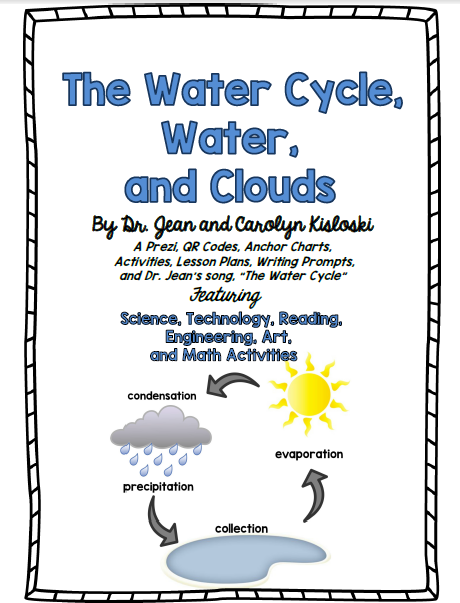 I love, love, love teaching the children about the water cycle and clouds. I think it's because they really enjoy learning about it, and feel so grown up being able to talk about it, because they know it! 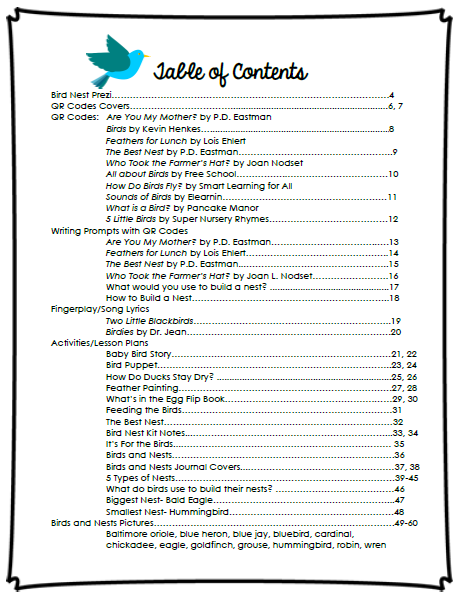 This packet has SO many fun ideas, activities, lesson plans, and educational videos- EVERYTHING you need. 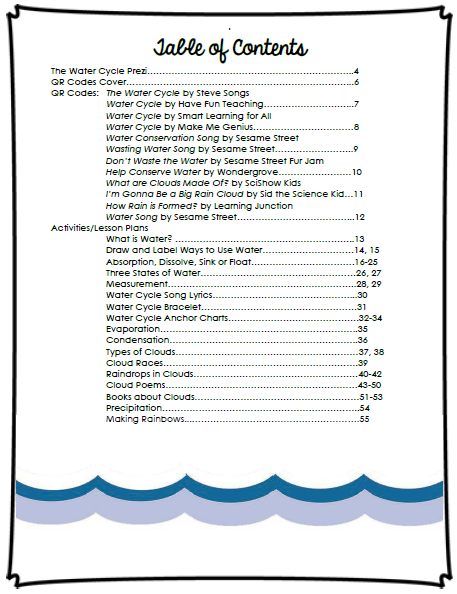 The packet includes a download of Dr. Jean's The Water Cycle Song. 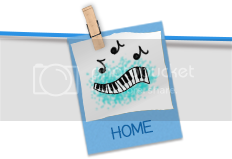 Once the kids sing that, they can't stop! And they feel so smart with what they've learned. 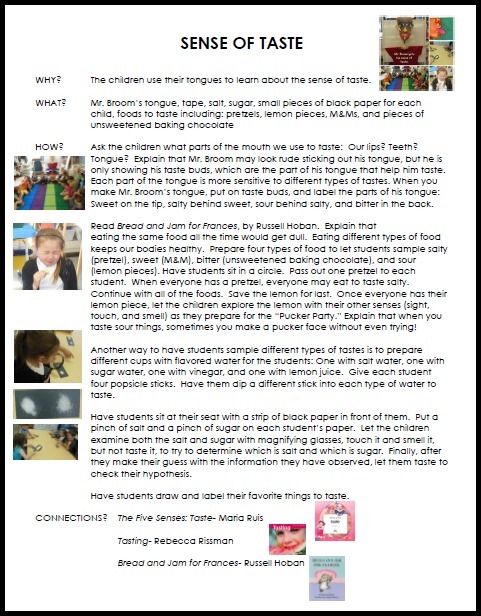 Here are some sample activities. 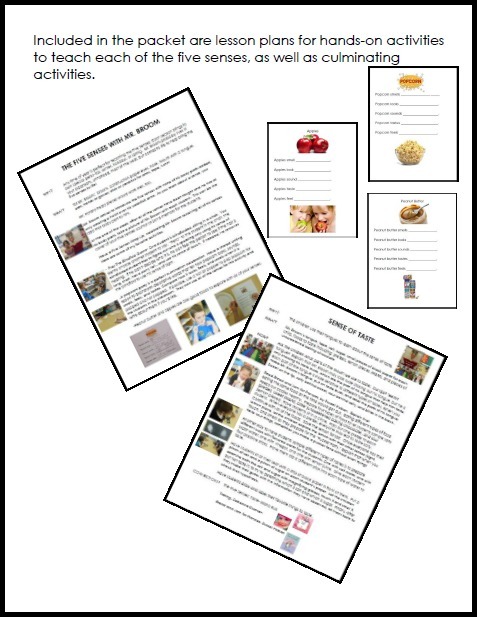 You can download the packet preview to get copies of these activities. 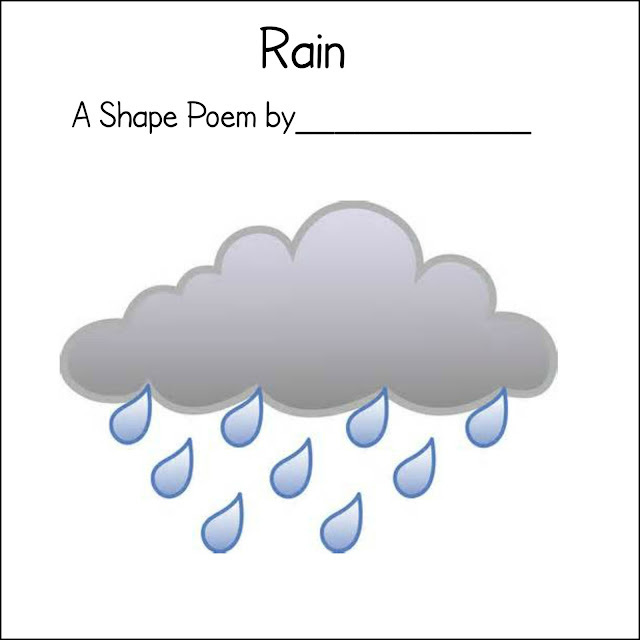 Class Cloud Poems are some of my favorite shared writing activities that we do all year. 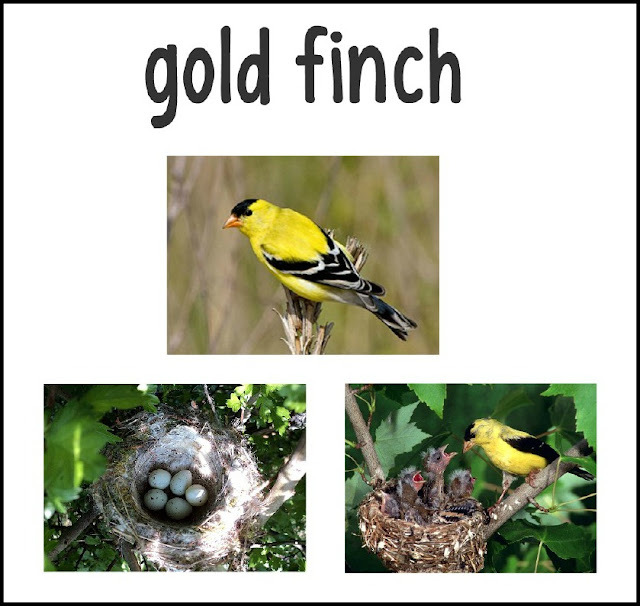 You can decided if you want your students to try some on their own, or if it's best to do this together as a class. 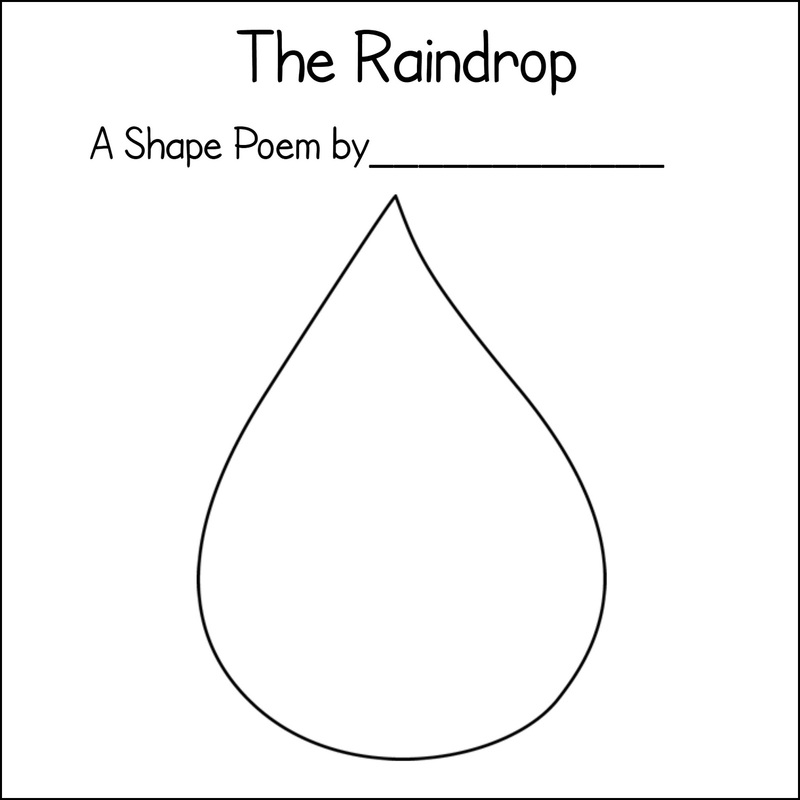 We did these as a class. They are so proud when the poems are completed. 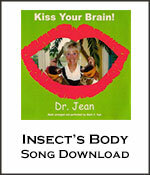 Dr. Jean's song, Insect's Body, is such a great way to learn the parts of an insect and move at the same time. 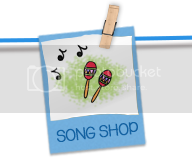 The kids love it and sing it all the time! This Prezi has songs, scientific videos, stories, games, and a few anchor charts about bugs. 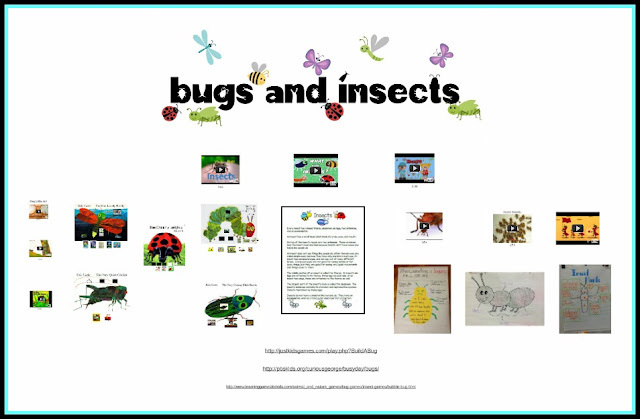 This is great to use to introduce or reinforce all sorts of insect information. We watch the videos or sing the songs anytime we have a few extra minutes. So much learning happens in those minutes! 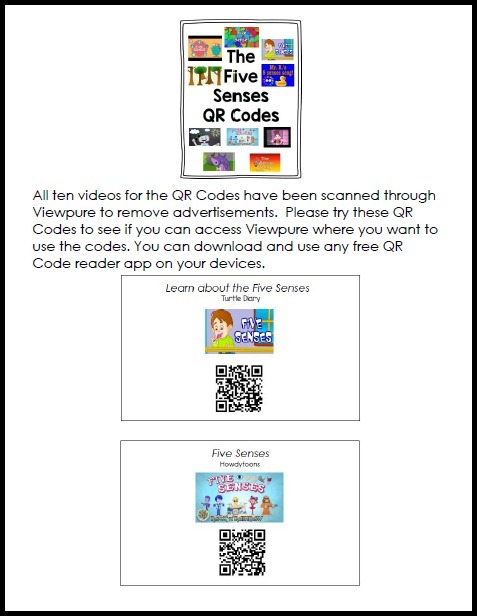 Many of the same videos from the Prezi are in the QR Code packet. 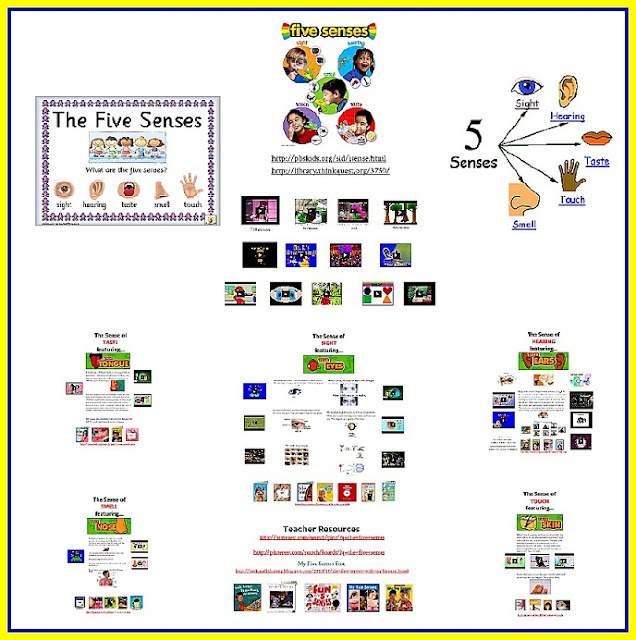 This way, you can show them and talk about them whole group, and then the kids can watch them over and over until their hearts are content during a Listening Center. Many of the QR Codes have writing prompt to go along with them. 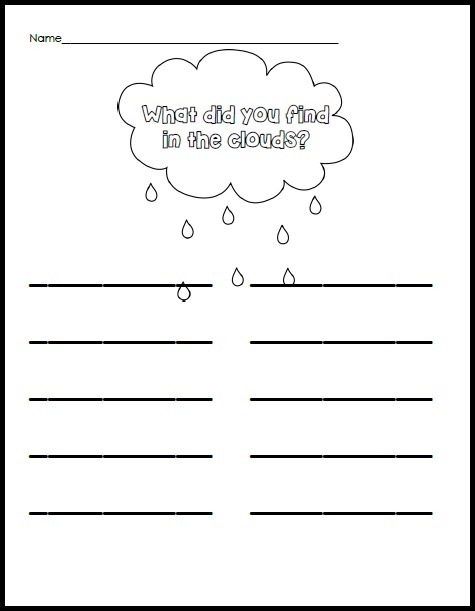 This way, if you want a recording sheet for the listening center, you can use these writing prompts. 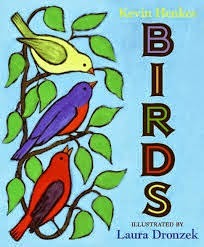 We did some together after we read the stories aloud. 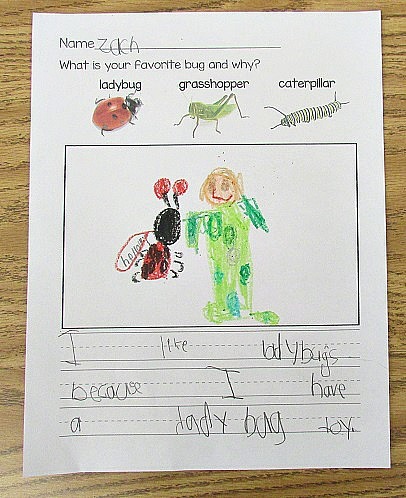 They had fun writing their opinion pieces about what bug they would like to be and why. 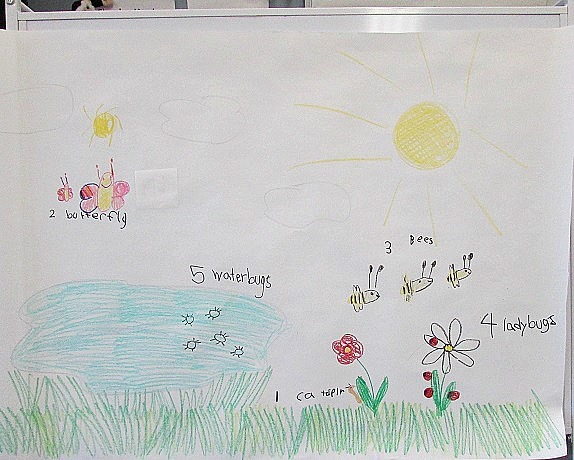 We combined the stories, listening center, and nature walk and then did The Very Quiet Cricket and In the Tall, Tall Grass. 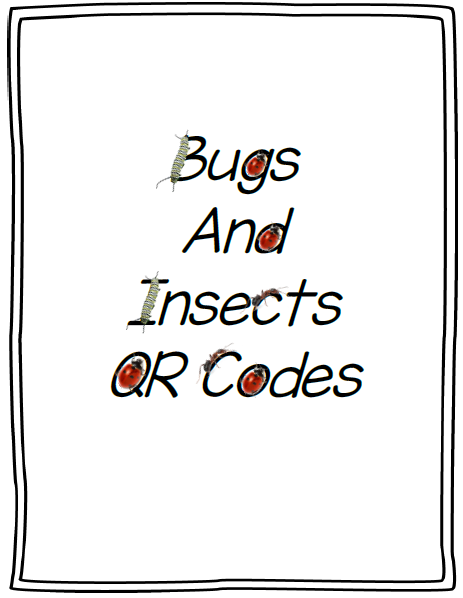 I like to put the QR Code for the story right on the Writing Prompts. That way, the children can listen to the story again at home. 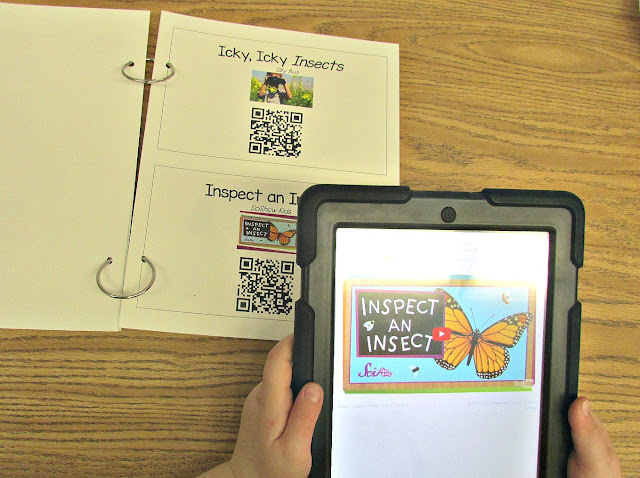 I send a little note home to parents about how they can download a free QR Code reader on their devices at home. 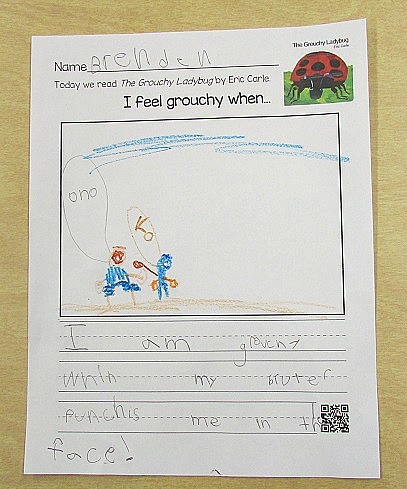 The kids feel so grown-up being able to listen to the story again with the QR Code. It's just another fun reinforcement. 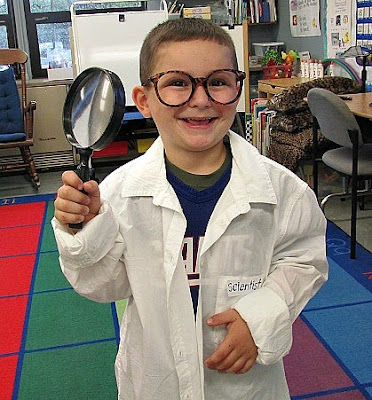 Dr. Jean and I both love hands-on learning and believe it's the way children take on information and really learn and remember best. 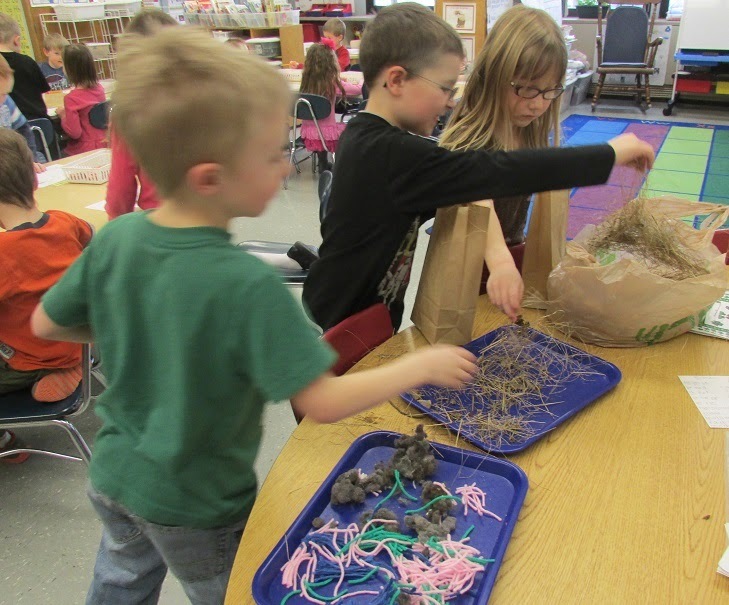 My kids had a ball with the activities this week! 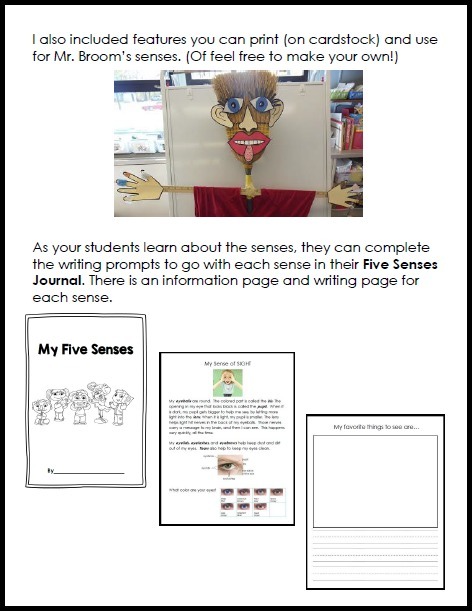 Finally, I added some things to my Five Senses Packet. 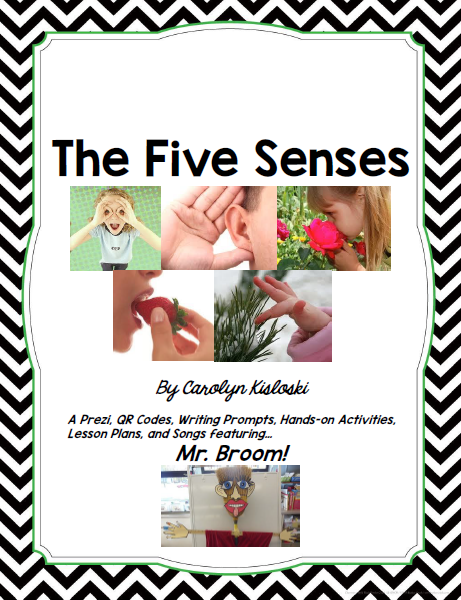 I put together all the lesson plans for my Five Senses Unit (featuring Mr. Broom). 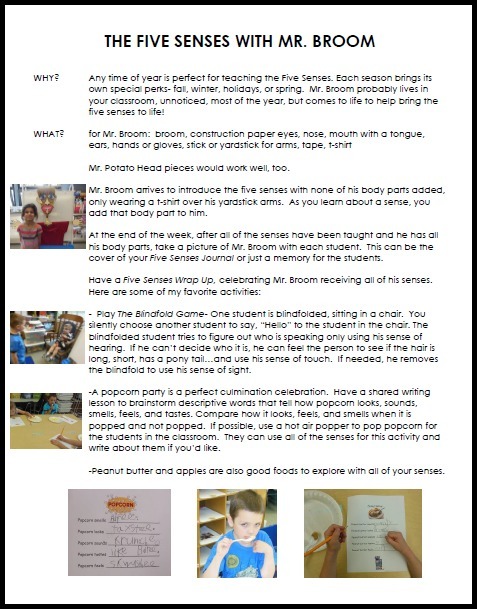 You don't have to use Mr. Broom at all- but, let me tell you, the kids will remember him forever! I had 5th graders graduating from my school this year come back and ask where Mr. Broom was! So... he's a keeper. The packet includes my Five Senses Prezi. 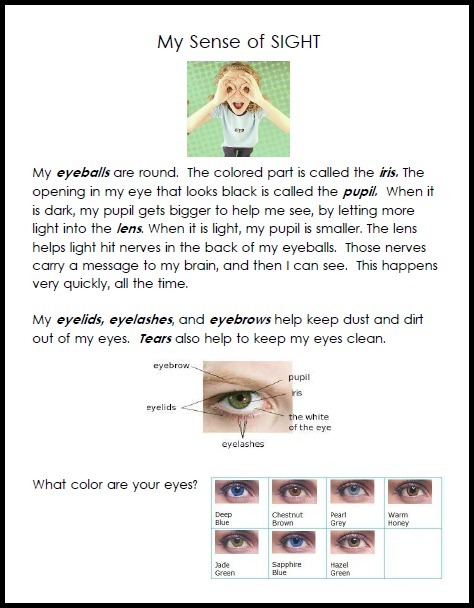 I use this each day that I introduce a new sense. 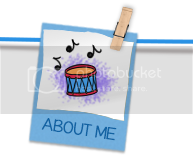 I keep it up and show clips or songs throughout the day. 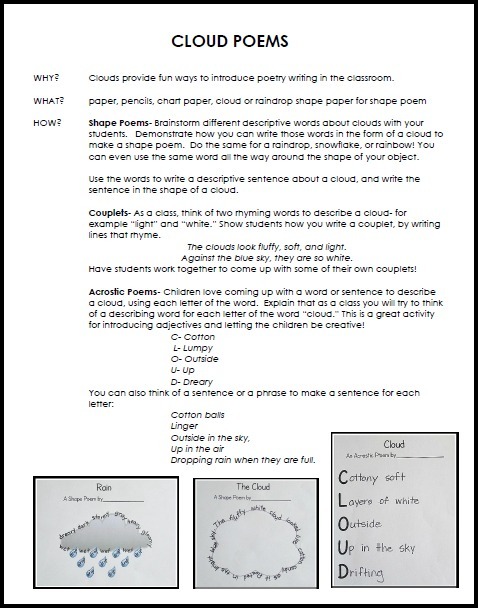 And a lesson plan of activities. 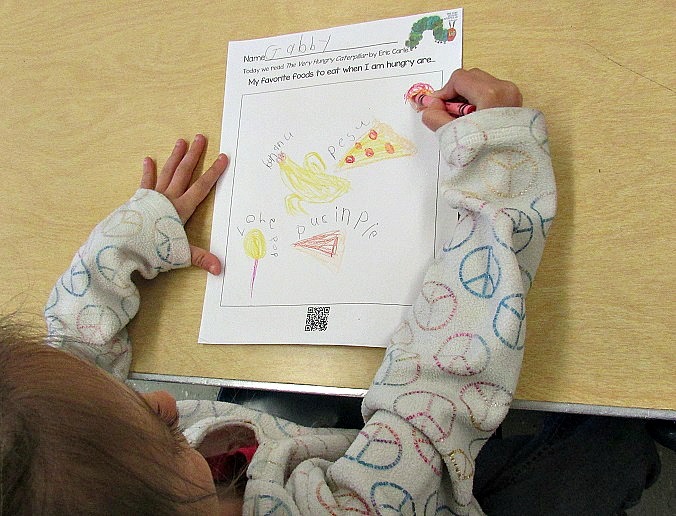 This summer we're working on some more great packets including Dirt and Rocks, Trees, My Colorful World, The Green Team, Living and Nonliving, and Healthy Me! We will keep you posted. 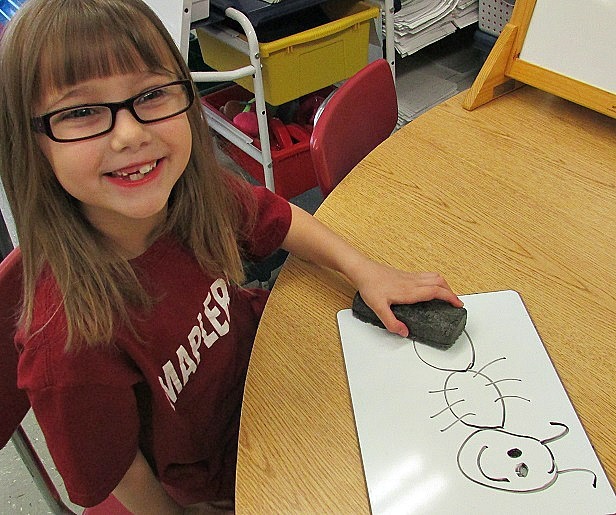 Have a wonderful summer and have fun preparing for the new, spectacular school year!